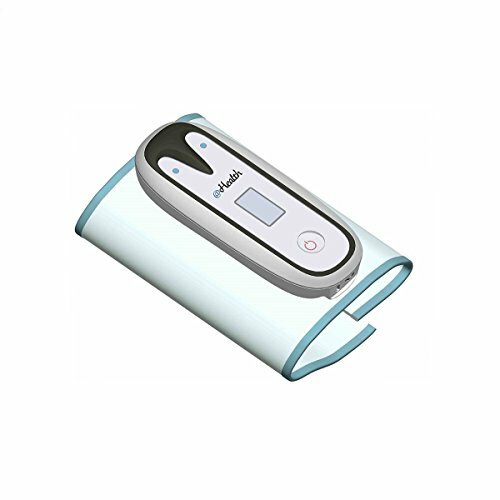 PC-102 All-in-One Bluetooth Health Monitor - Blood Pressure, SPO2 ~ For Android and IOS by CMI Health at Muscle Pain Relief Rubs. MPN: PC-102. Hurry! Limited time offer. Offer valid only while supplies last. Go to cmihealth.com to download software. If you have any questions about this product by CMI Health, contact us by completing and submitting the form below. If you are looking for a specif part number, please include it with your message.